Your personal information will still continue to remain private. Google will not share, sell or rent your private information with any third parties without your permission. The only exception to this rule are legal requests, which are rare circumstances. 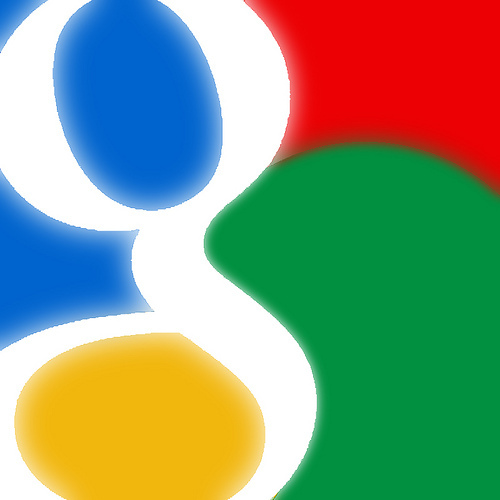 One of the main reasons for this change is to allow Google to share user data between various Google products. It will allow you to easily share a Google Document with contacts in your Gmail Account or tailor your search results based on interested you have expressed in YouTube or Google+. If you don’t want what you do in Google+ to be shared with your YouTube account or vice versa you can maintain two separate accounts for those products; if you do this Google will not use information from one account to personalize the other. If you no longer wish to use Google tools you can pack up and take your information with you when you leave. Data Liberation Front is an engineering team at Google whose goal is to make it easy for users to move their information into our out of Google products. Should you want to see what information Google has collected and associated with your accounts you can visit Google Dashboard. Once logged in you can see what websites you have authorized to access your account, clear web browsing history, see what Android devices recently accessed your account, and see how many conversations you currently have stored in Gmail. You can also use many of Google’s services, including Search, Maps, Google News, and YouTube, without logging into your Google Account, or even creating one in the first place. If you choose not to login to your Google Account when using these services your data will not to stored and associated with your Google Account. The important thing to keep in mind is how much of your data are you willing to share to streamline your online user experience. If you are a bit freaked out that when you log into your Google Dashboard and Google knows that your last search was for how to break up with your girlfriend or the best way to cure a particular ailment… you might want to reevaluate some of your privacy settings.